If you are experiencing repeated problems with a wet basement, and water seepage low to the floor, then an interior French Drain could be the perfect solution. An interior French Drain is a trench that is marginally sloped, providing a channel for the water to flow through and into a sump pump basin. The trench is filled with gravel as well as perforated pipe, in which the water runs freely and then empties at a safe distance from your home. The purpose of a French Drain is to divert the water away from your home in order to reduce flooding, as well as the damage that it causes such as deteriorating foundations. French Drains and yard drains are designed to deflect water from problem areas where water accumulates and the drainage is poor. If your yard is consistently wet, or your property has areas where water builds up either in your driveway or near your foundation, proper drainage will collect the water from below the surface and redirect it to an area away from your home. 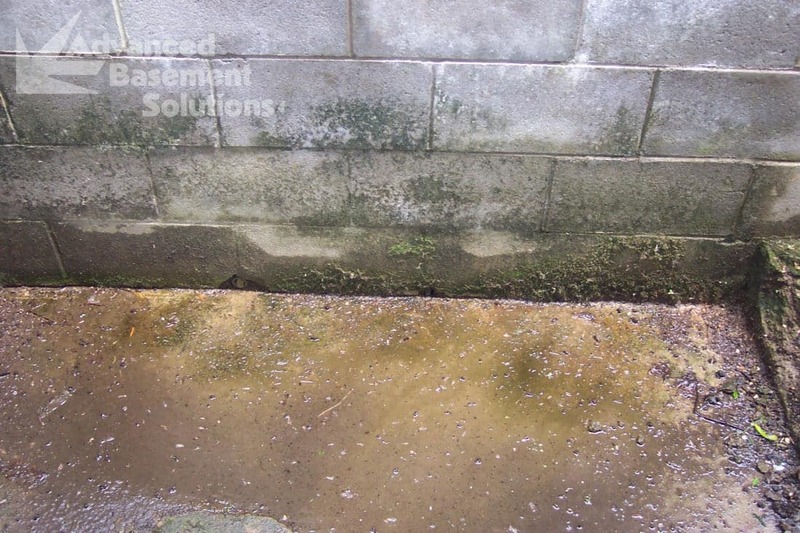 Saturated lawns and surface water close to the foundation lead to wet basements, which can create problems with water damage, mold, or even property damage. 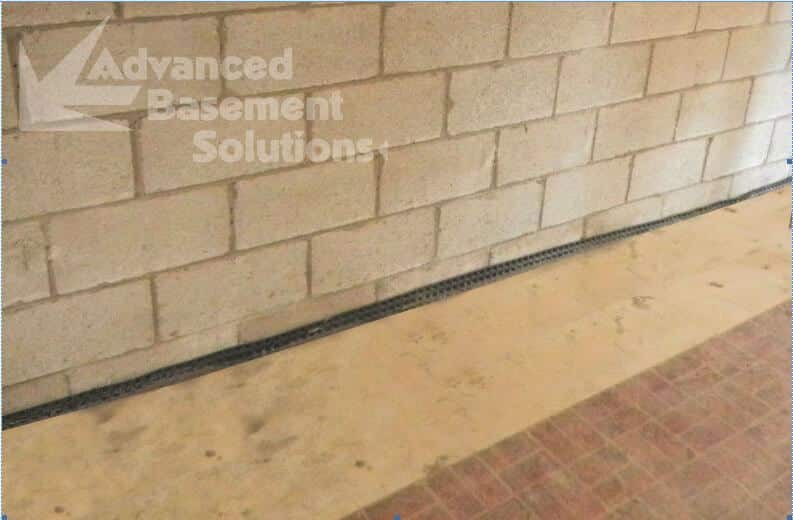 Advanced Basement Solutions is the greater Pittsburgh area and Southwestern Pennsylvania's #1 solution for experienced waterproofing services, including French Drain repair and installation. Family-owned and operated Advanced Basement Solutions has over 22 years of experience in the industry. The professional staff of Advanced Basement Solutions is certified through the Basement Health Association, a national non-profit organization that is dedicated to educating the general public about water diversion, waterproofing and structural repair. 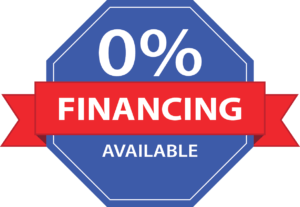 Advanced Basement Solutions is licensed and fully insured, with a strong commitment to ensuring that our customers own a dry, livable and healthy basement free from water problems. 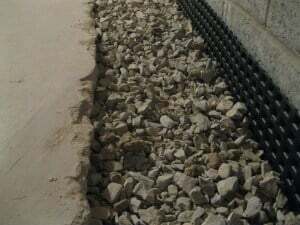 We warehouse and use only the highest quality products to ensure that your French Drain is properly installed and fully functional. 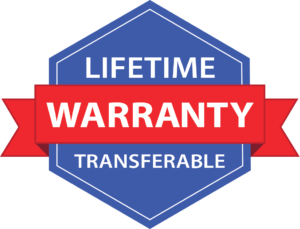 Additionally we stand by our work with Lifetime Transferable Warranties. 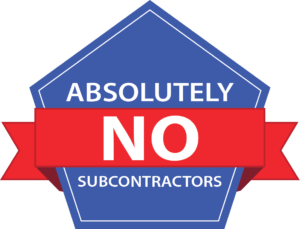 Advanced Basement Solutions does NOT utilize subcontractors for French Drain or any other installations. 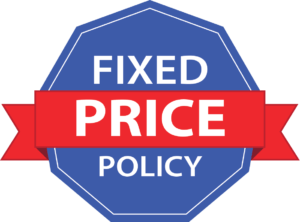 All of our work is performed by company-certified employees who have the tools and the knowledge to get the job done right the first time! Our staff is knowledgeable and friendly, and will be more than happy to address any questions that you may have throughout the process. 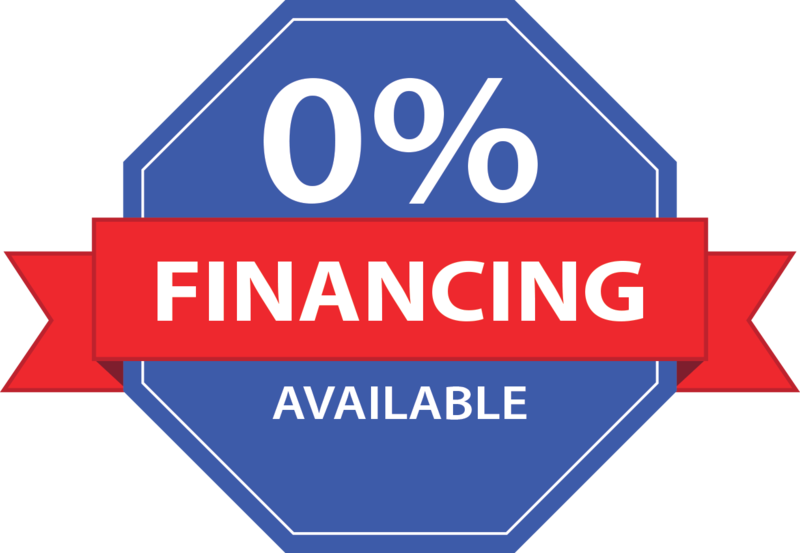 In addition, Advanced Basement Solutions offers 0% financing through our partner lender to qualified buyers (terms and conditions to be determined by lender ), so that your French Drain needs can be met when you need them, making your home safer! 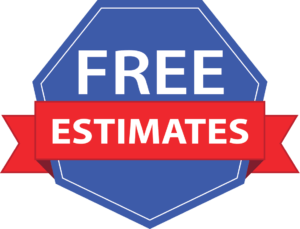 Advanced Basement Solutions offers FREE estimates to Pittsburgh and all Southwestern Pennsylvania area homeowners (restrictions may apply). If your home is experiencing water, basement, or foundation issues, contact us today and we will be happy to schedule an appointment for you with one of our inspectors. "Stopping the Leak"- What we have done.